motor oil scented cologne which was put into their lockers. PGA players are competitive Athletes by nature and are very influential to our target. 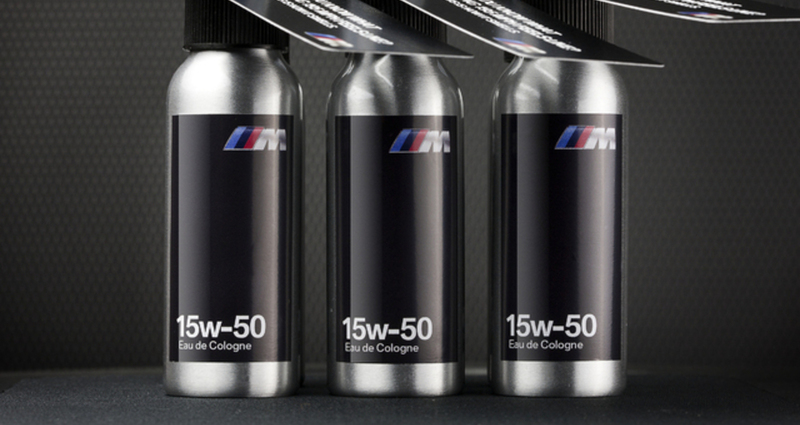 BMW is always looking for ways to get influencers in their cars.